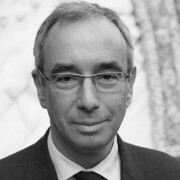 To start 2014, Bruegel's Mario Mariniello shares his thoughts on antitrust and competition policy in the year just passed and the one ahead. 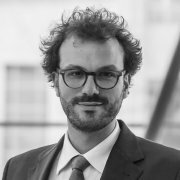 To start 2014, Bruegel’s Mario Mariniello shares his thoughts on antitrust and competition policy in the year just passed and the one ahead. The Euribor scandal and the investigation of Google’s search algorithm were the European Commission antitrust cases that hit the headlines most this year. What progress has been made on these cases in 2013? The sanctions to banks involved in the manipulation of Euribor and Libor are amongst the highest ever imposed by the European Commission for a cartel conspiracy. This shows that the Commission is aware of the importance to fight collusion, particularly during economic downturns. In a paper last year, I estimated that in 12 years, collusion may have dragged away resources from business and consumers for up to 3% of the entire euro-area 2012 GDP. 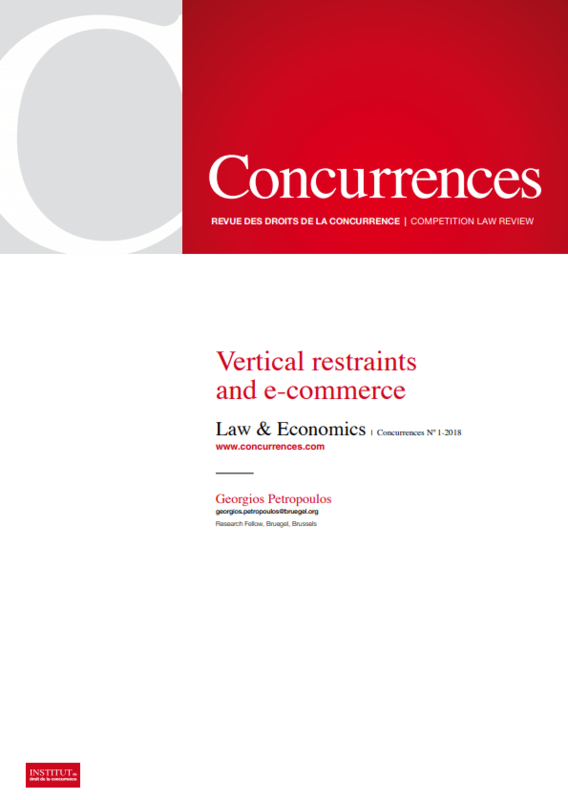 However, fines to banks alone are unlikely to deter future infringements as the profits that can potentially be made by cartels, particularly in the financial sector, are enormous (see ‘Fines levied on banks in the Euribor antitrust case do not lessen the need for new regulation‘). A new regulation of benchmark-setting aimed at increasing transparency and limiting banks’ self-regulation along the lines proposed by the European Commission is therefore mandatory if we want these types of infringement not to happen again in the future. Concerning the Google case: the company is expected to strike a settlement with the European Commission soon, although right before Christmas cast doubts on the proposal currently discussed.. Google holds up to 90% of Europe’s search engine market. Naturally, this attracts antitrust attention. However, competition policy is not concerned with punishing a company just for holding market power but for the potential misuse of that power to the ultimate detriment of consumers .The Commission is worried that Google might have used its search algorithm to penalise competitors, but it is not entirely clear how consumers are affected by Google’s current business model. 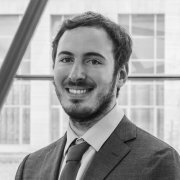 Unfortunately, though, if a settlement agreement is reached, the Commission will not need to substantiate its worries in a prohibition decision, and it will be difficult, from the outset, to assess whether the case was really worth pursuing. You have written that ‘the Dragon awakes’ to describe Chinese competition policy over recent years. Do you expect Chinese competition policy to become a greater challenge to foreign companies in 2014? That is likely, for two reasons. First, Chinese competition authorities are becoming more and more active. The Chinese market is developing in complexity and Chinese authorities are increasingly concerned with fighting inflation, particularly for mass-consumption products such as rice noodles or milk. Second, an increasing number of foreign companies see the potentialities of Chinese markets and aim to be there. This implies that an increasing number of foreign companies will be subject to Chinese merger control and antitrust. In the paper we find, however, that the two instruments are not equally harmful to foreign competitors: while merger control may unduly penalise non-Chinese companies to protect domestic industries, until now antitrust intervention have not shown any bias against foreign companies. What do you think are the key challenges for competition policy for the European Commission in 2014? Certainly the European Commission will have to not lower the guard against antitrust abuses and not be afraid to enforce merger and state aid rules. The Commission should duly assess and account for potential efficiency gains that mergers may bring about. But mergers that significantly reduce competition in markets should be blocked with no hesitation if no credible remedy is available. It is important to keep in mind that healthy and competitive markets where efficient companies substitute inefficient ones are good for consumers and for business, so the Commission should resist any temptation to relax competition policy rules during times of crisis. Quite the contrary: those rules are even more necessary now, to stimulate growth.